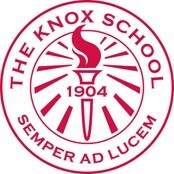 Summer Adventures at the Knox School is Long Island’s best kept camp secret! 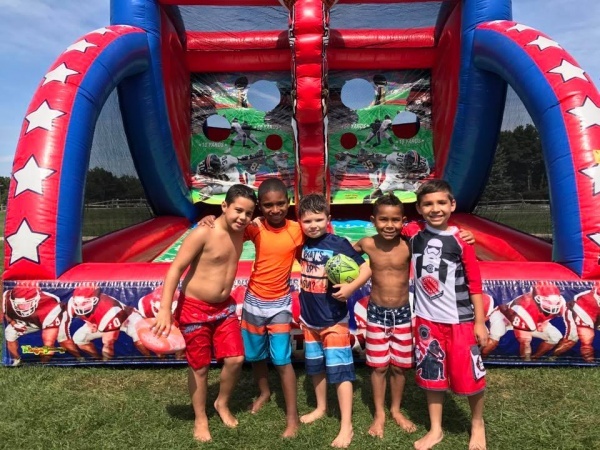 Located in St. James on the shores of Stony Brook Harbor, our picturesque, waterfront campus is on 48 rolling acres where kids from grades k thru 10 can get away from the stress of the school year and enjoy good, old-fashioned fun in the great outdoors! 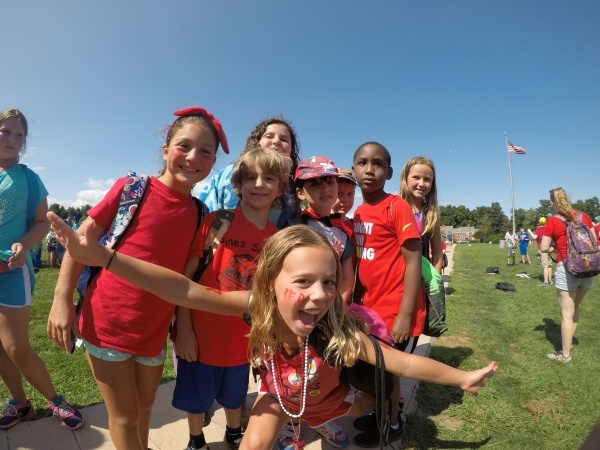 Run by parents and educators who empathize with the demands placed on today’s families, Knox offers flexible scheduling so you can pick and choose the days and/or weeks that are best for your child to attend camp. To accommodate the working parent, our before and after care program begins at 7 a.m. and runs until 6 p.m., and is fully staffed by adult professionals. NOW OFFERING 9 WEEKS!!! 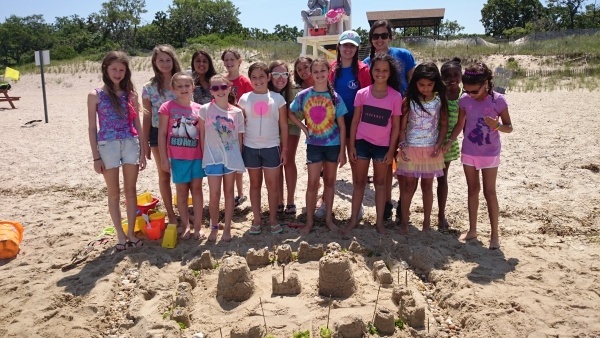 Regularly scheduled camp offerings include: Kayaking and Stand-Up Paddle Boarding (SUP) right off our waterfront property, swimming lessons with American Red Cross Certified Instructors, Chess & Games facilitated by an official Chess Master, Fun with Physics, Performing Arts, Fine Arts, Tennis, Volleyball, Gaga Ball, Ultimate Badminton, Hockey, Basketball, Field and Fitness Games, and more! 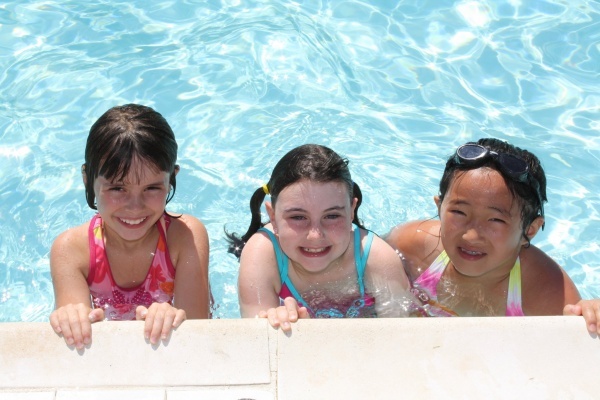 We cater to ‘tweens and teens with our Shark and Barracuda Travel Program and state-of-the-art Teen Rec Center. All buildings are air conditioned. Our CIT Leadership Program trains rising tenth graders to be counselors and prepares them for summer employment. 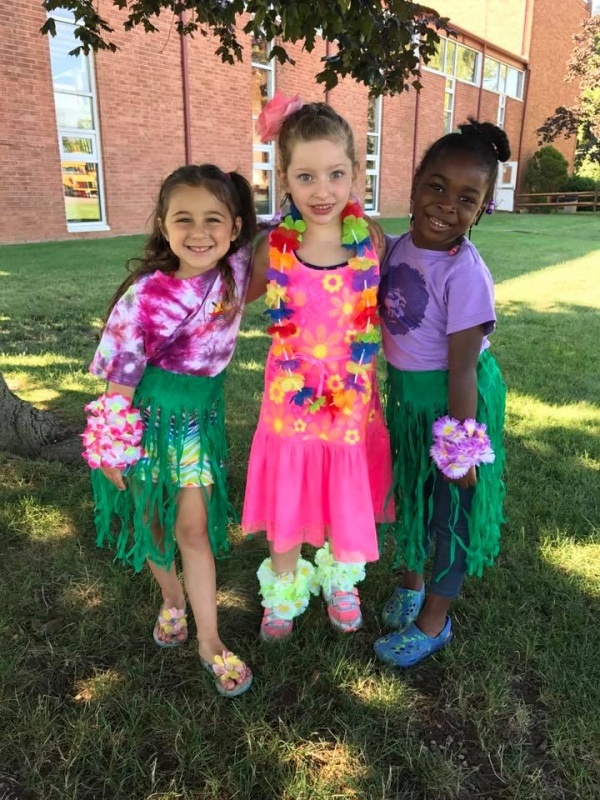 For our youngest campers entering kindergarten, our Tadpole Program provides the readiness skills necessary for the transition into full-day kindergarten. Daily hot lunch, snacks, ice-pops, camp t-shirt and backpack are all included. Transportation is available for an additional fee. 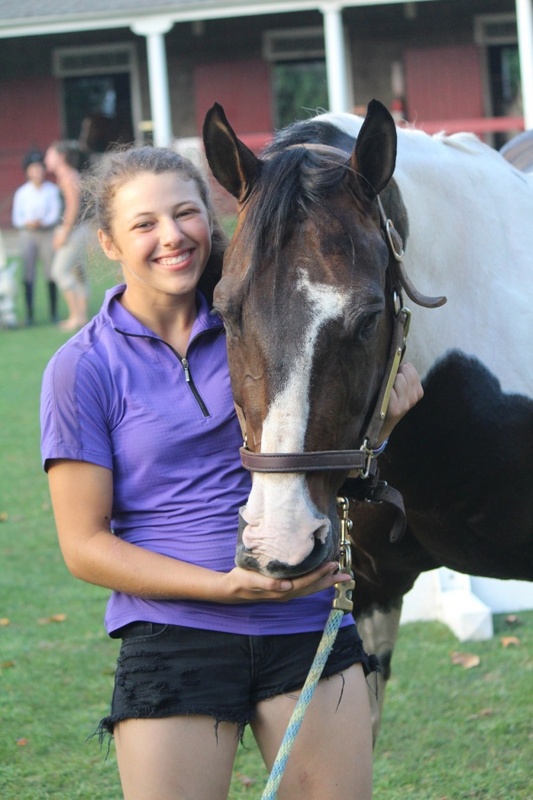 Specialty camps include our own Equestrian Program, along with Red Bulls Soccer.